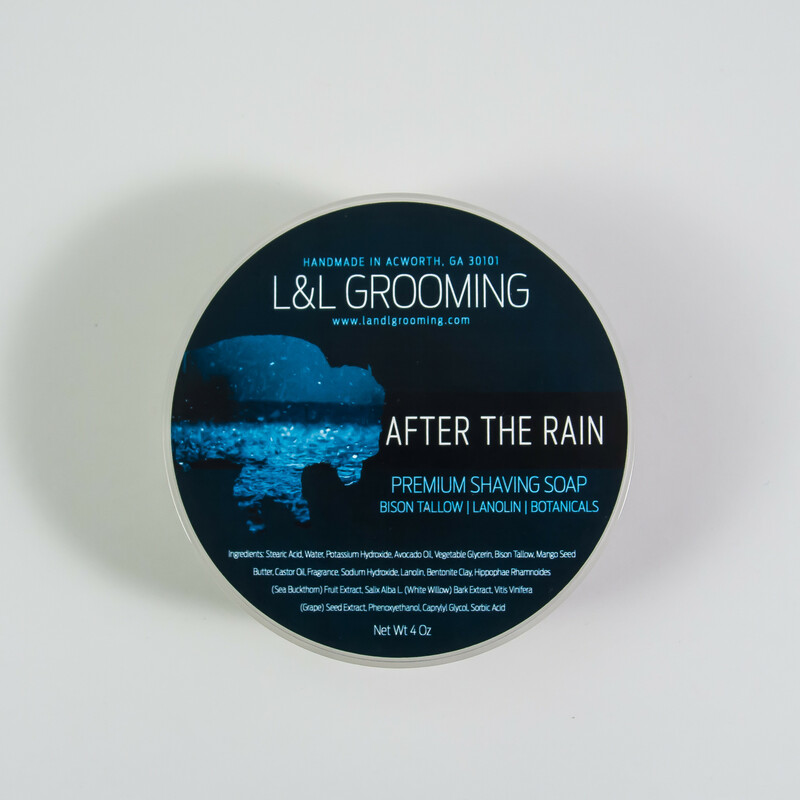 After the rain is our most complex scent and has been in the works for some time. 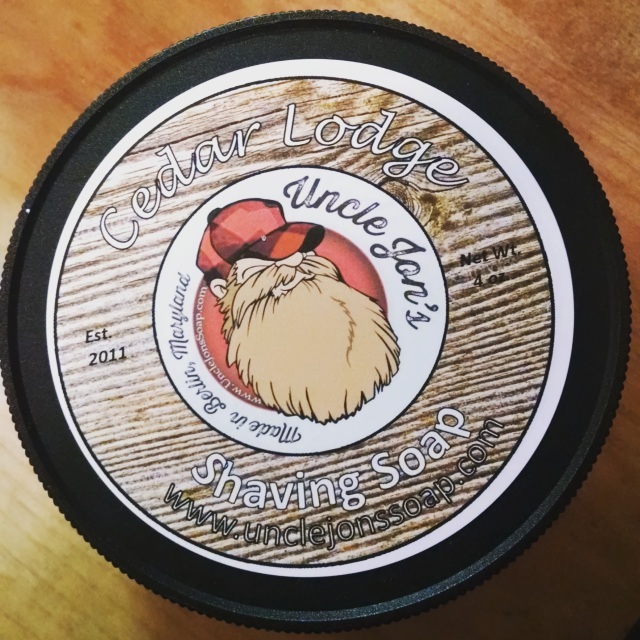 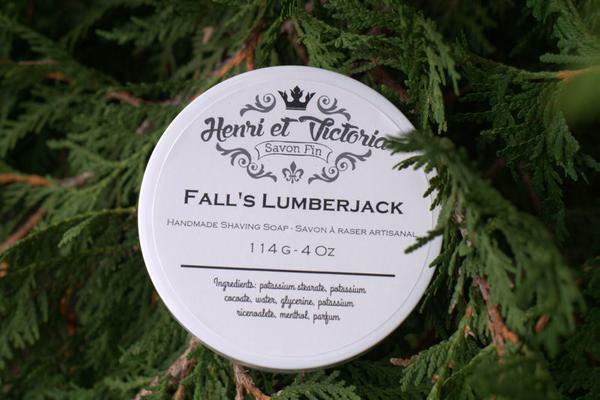 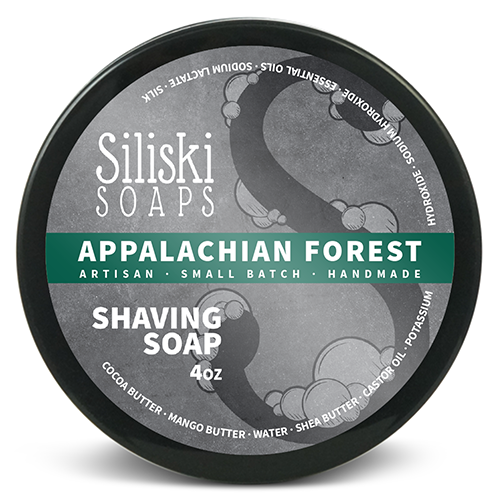 This scent is our take on the smell of the spring forest after a rainstorm, with notes of freshly cut pine and lavender over a sweet woody base. 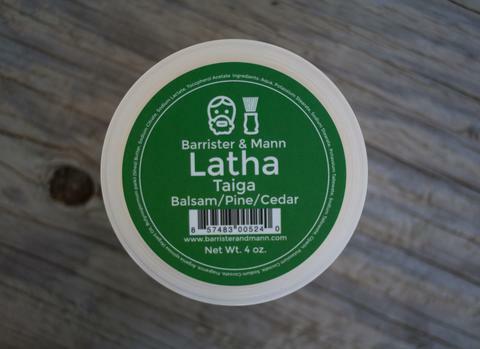 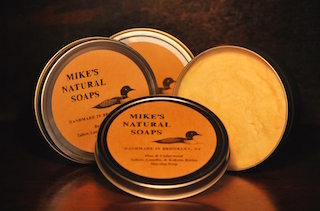 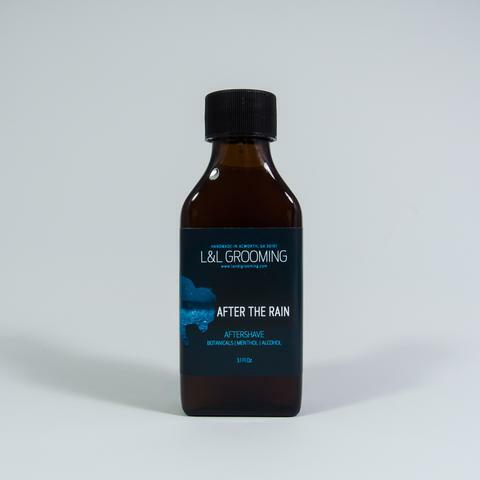 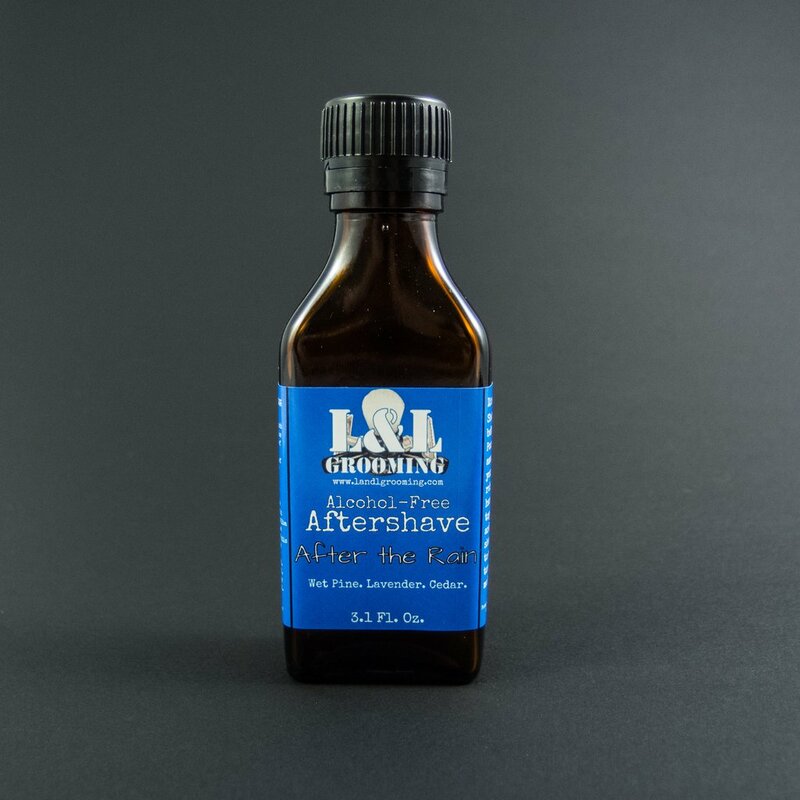 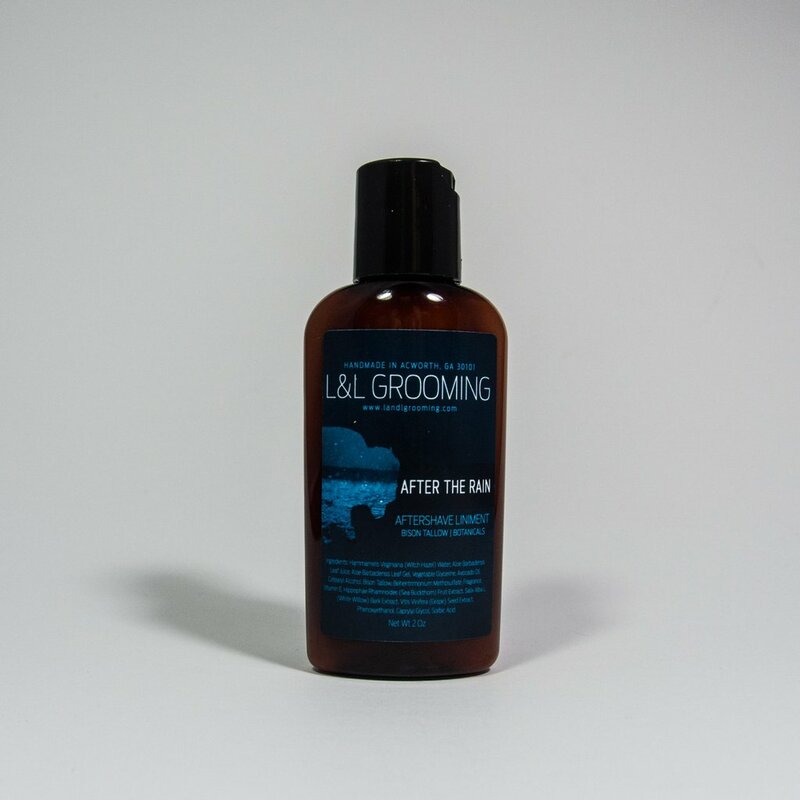 Unfortunately, there are no purchase links for Declaration Grooming - After the Rain - Aftershave (Alcohol Free).